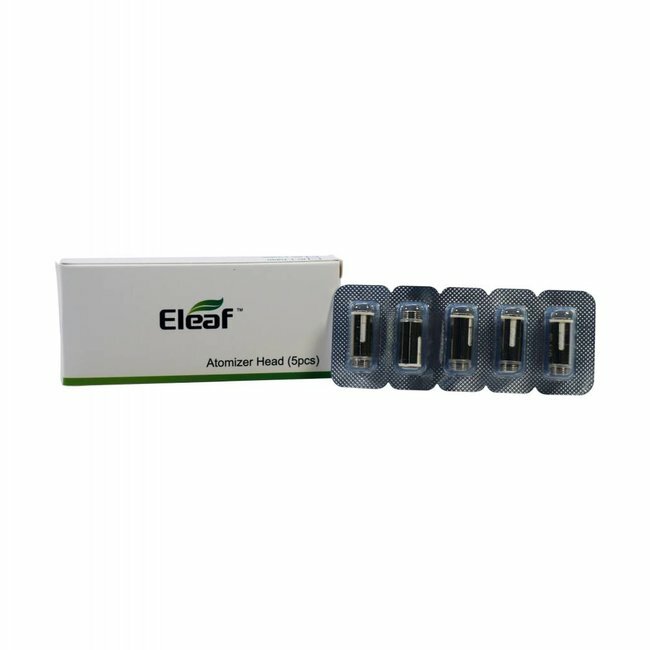 The Eleaf iCare 2 Cartridge, designed for the iCare 2 starter kit. It features a 2ml e-juice capacity, IC 1.3ohm coil head and a convenient top filling design. Perfectly compatible with the iCare 2 starter kit. 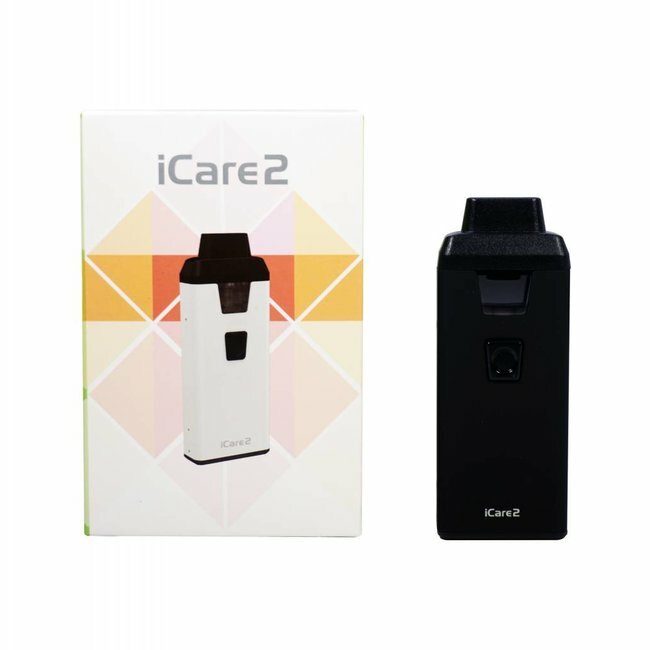 The iCare 2 Starter Kit by Eleaf is a pod system that comes ..